Veteran local sideman Matt Batey steps out on his own with Ruler's impressive new album, "Winning Star Champion." Matt Batey was coming to the (erroneous) conclusion that he wasn’t so great at music. 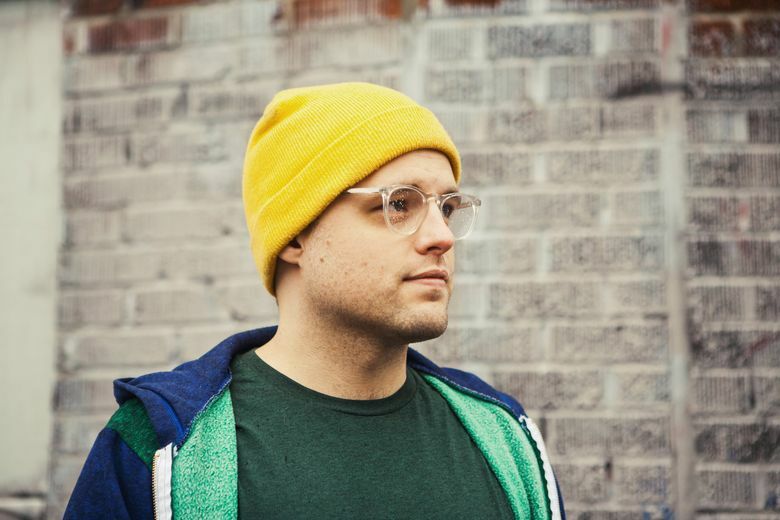 The Montana native moved to Seattle in 2005 as an 18-year-old eager to connect with other musicians. He did the solo thing for a while, eventually linking up with a few other players and launching his former band, Conservative Dad. What a difference seven years makes. His fortunes changed when the veteran Seattle sideman (Cataldo, Rocky Votolato) started working on the airtight songs populating Ruler’s long-awaited debut album, “Winning Star Champion.” Over the years of live shows, during which Batey’s joined by a rotating cast including Cataldo’s Eric Anderson, the crowds finally caught on, as did esteemed local indie Barsuk Records, which released Batey’s acclaimed new record this spring. Seven years in the making, the sessions were a series of starts and stops as Batey cobbled together the funds working various jobs from ice cream scooper to Microsoft project manager. One of Ruler’s earliest singles (which caught Barsuk’s ears a few years ago), “Unhindered Pace,” stems from a rough agoraphobic period when Batey was having trouble leaving his North Queen Anne apartment, making going to work or even grocery shopping difficult. As an “exposure therapy” exercise, Batey would run up to the middle of the Aurora Bridge — not slowing down for fear he’d turn around and go home — and lean over the edge. “After I’d done that, and let the fear and anxiety and panic wash over me, I would go back and it made it easier to do normal things because by comparison they were not as bad,” he recalls. Exuberant power-pop nugget “Cars and Houses,” with its crunch-and-slam chorus, touches on the 31-year-old’s anxiety watching his peers do the career-and-family thing while he pours his time and energy into music — a decision Batey’s currently at peace with, but constantly having to make. “It becomes more and more real that the dreams you had when you were younger, that you’re not going to be like the bands that you idolized when you were young,” Batey says. Considering the warm reception to “Winning Star Champion,” one of the best local albums of the year, it seems Batey’s commitment hasn’t been in vain. But even if the record was trashed, it wouldn’t change his resolve.